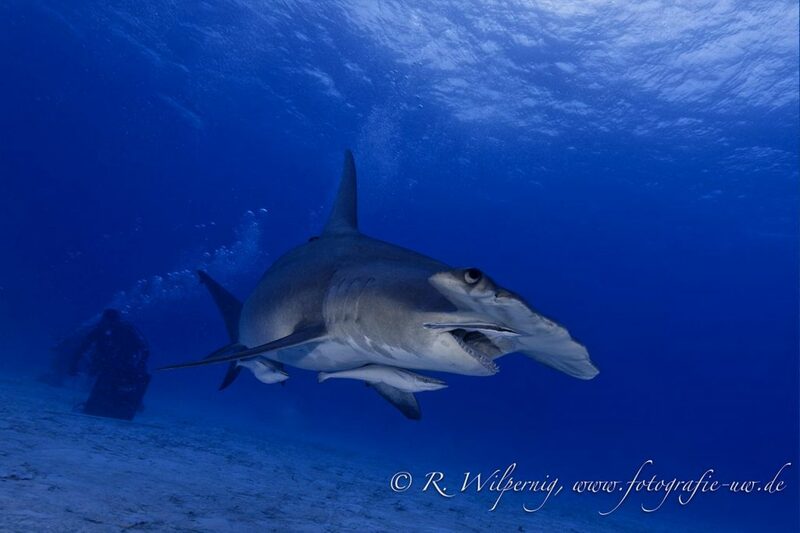 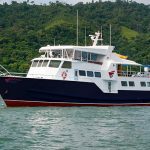 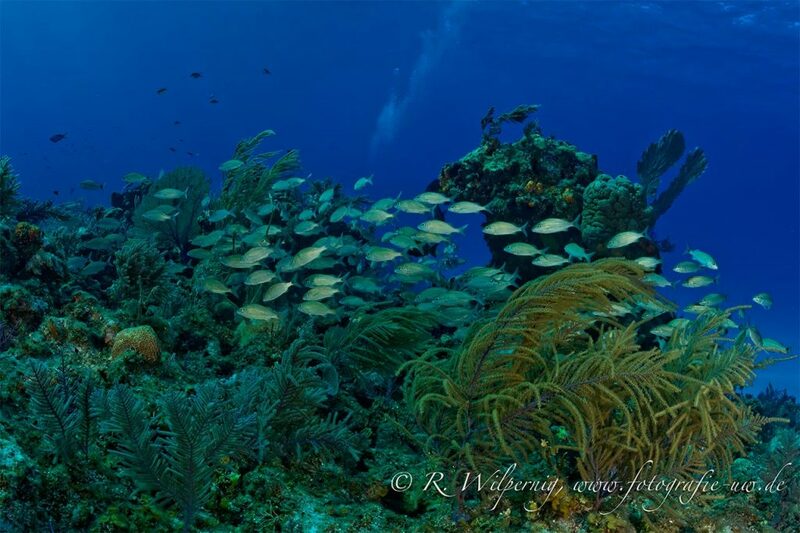 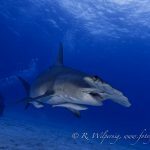 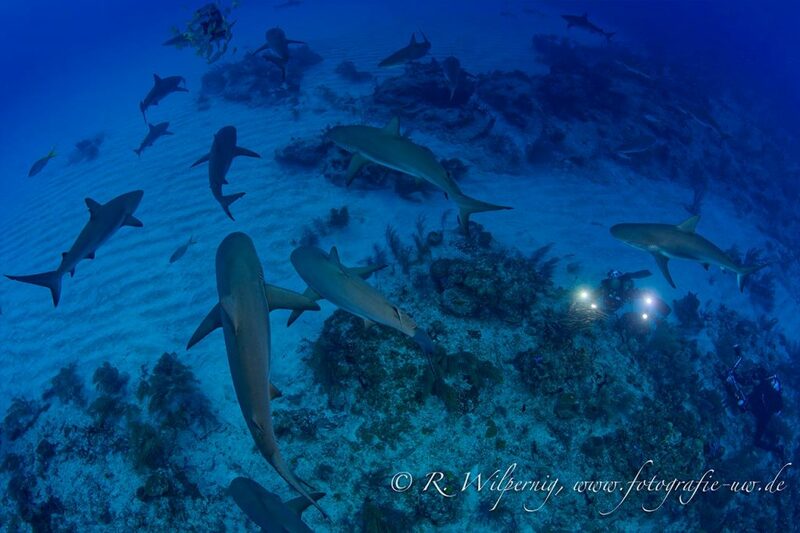 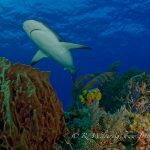 Bahamas Liveaboard 2019 2 SPOTS LEFT! 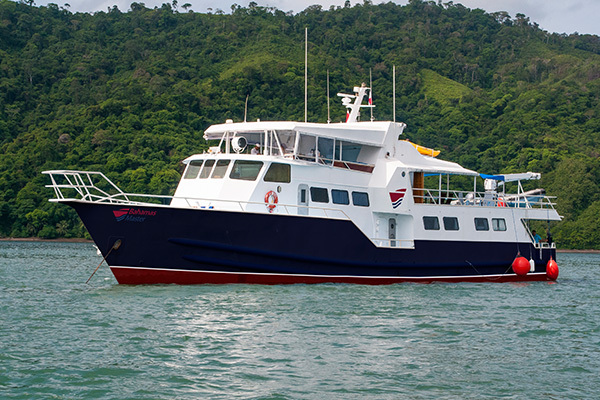 Join us aboard the Bahamas Master, based in Freeport, Bahamas. 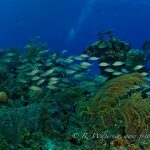 The Bahamas is the third largest barrier reef area in the world and covers an incredible 470,00 km of sparkling Atlantic Ocean. 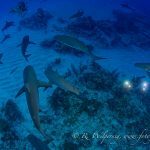 Exisiting of 700 islands and cayes, one can easily imagine the variety of dive sites: wrecks, caves, blue holes and obviously sharks! 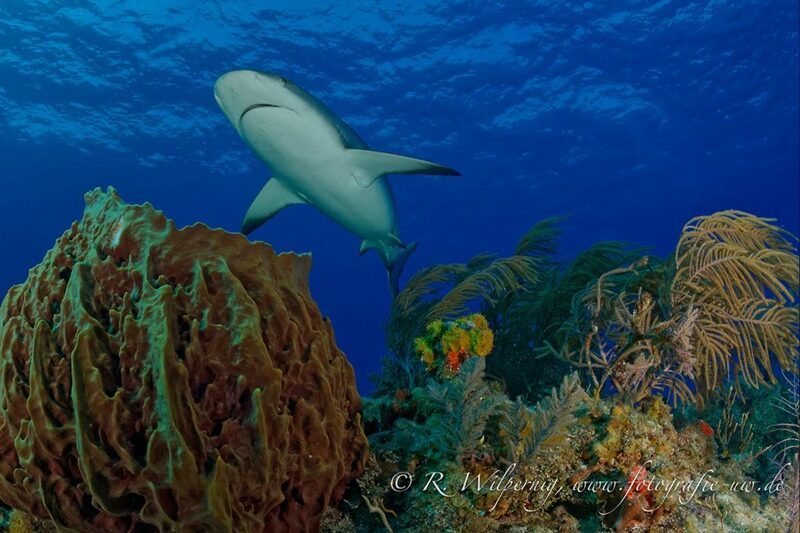 Even though diving with sharks is very exciting and fun, it has inherent risks. 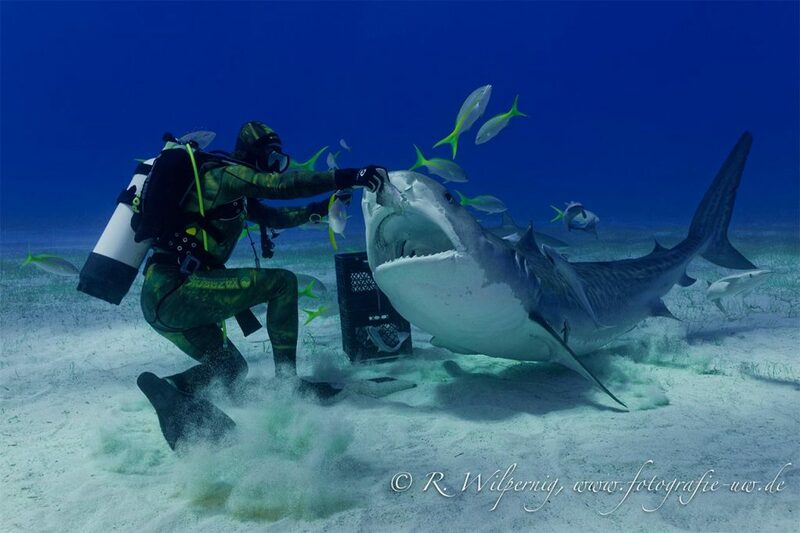 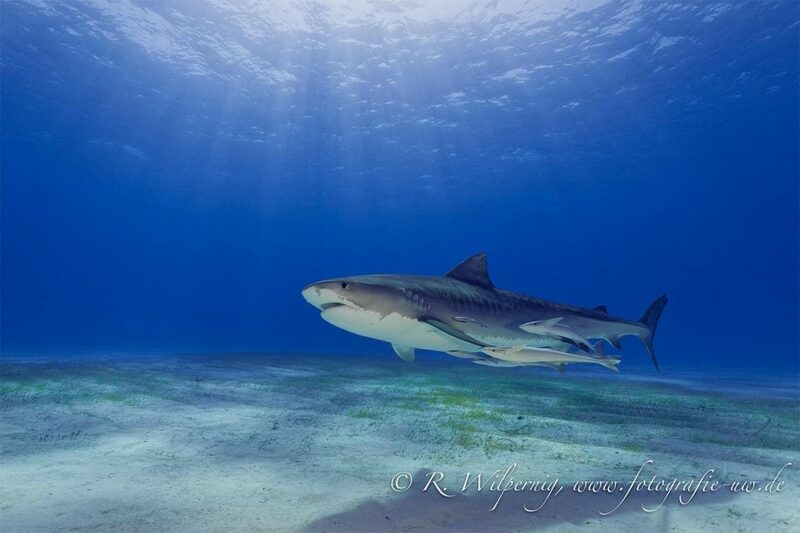 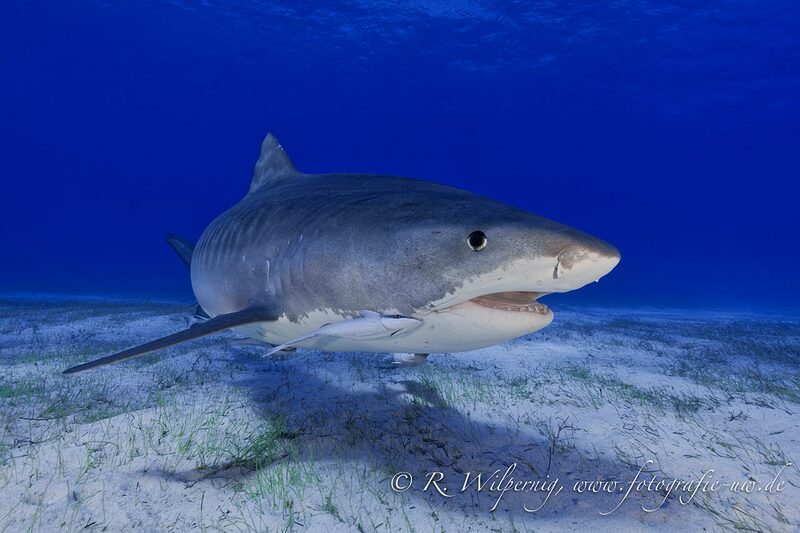 In order to minimize these risks the Master fleet requires all divers: to cover all exposed skin and hair and wear the following gear on every Tiger Shark dive. 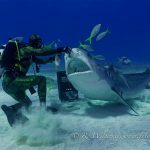 It is not permitted to dive with any bright colored equipment during these dives.